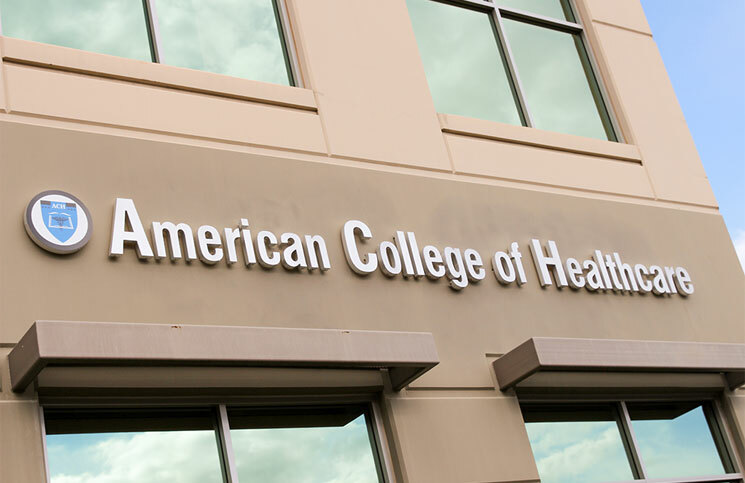 The American College of Healthcare and Technology was founded in January, 1993, as a learning institution specializing in health education. Over the years, the need for well qualified, technical healthcare professionals has grown and expanded due to the ever increasing regulatory requirements for all medical providers. The current healthcare environment is demanding multi-skilled employees who can work effectively in teams. The staff and advisors of ACHT have responded by developing a specialized, industry oriented curricula, resulting in excellent training programs for the career minded student. We believe that applied learning is the best way to increase the students’ retention and comprehension rate. It is for this reason that we combine an externship/directed clinical program in addition to lab work. 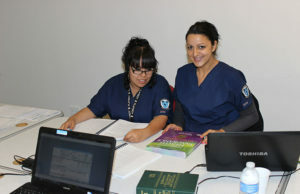 ACHT changed ownership in May 2009 and since then is operating with its new directors, faculty and staff members. ACHT is in the business of growing people who are stronger, more autonomous, more self-reliant, more competent and self-directed. We expect the best from people and believe that all people have aspirations and the potential to succeed. We believe that given the opportunity, coupled with assistance in opening employment opportunities that allow for application of training obtained, individuals will take the opportunity and excel. 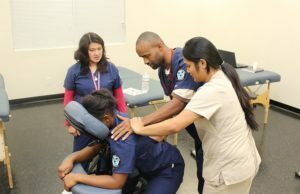 The American College of Healthcare and Technology aims to provide its students with a competitive edge in the health care industry by providing quality educational programs with industry driven curricula for industry demanded professions.